My Ego Said No, Don’t Do It. I read this article and found it very interesting, thought it might be something for you. The article is called My Ego Said No, Don’t Do It. and is located at https://teamperformanceus.com/2016/03/my-ego-said-no/. Vulnerability is one of the most challenging traits to develop. Patrick Lencioni, author of The Five Behaviors of a Cohesive Team, writes that in order to grow and evolve, one of the most critical behaviors that leaders and teams must develop is vulnerability trust. Several years ago I took a risk and said yes to pursuing accreditation in The Five Behaviors of a Cohesive Team for several reasons. First, I wanted to offer this rock star culture change program to others. Second, I wanted to transform myself and my learning to be more transparent and vulnerable. And third, I wanted to get out of my comfort zone once again and challenge myself to earn the accreditation. When considering this path, my ego was screaming “no Ellen don’t do it. I want to be large and in charge.” My inner voices said “this will be too hard, do you really want to struggle with this?” As I wrestled with my voices in my head, my soul eventually won. I said yes. I had no idea how hard it would be to practice being vulnerable, to admit my mistakes and weaknesses and allow others people to see my faults. I did it. My vulnerability allowed me to complete my past in a way that put it in my past. Now I am free to invent my future the way I want it to be. Our ego won’t allow us to be vulnerable. What is the cost of not being vulnerable? It robs you of intimacy and connection to others. It fosters a sense of inner fear that your true being might be discovered… and others may not like what they see. 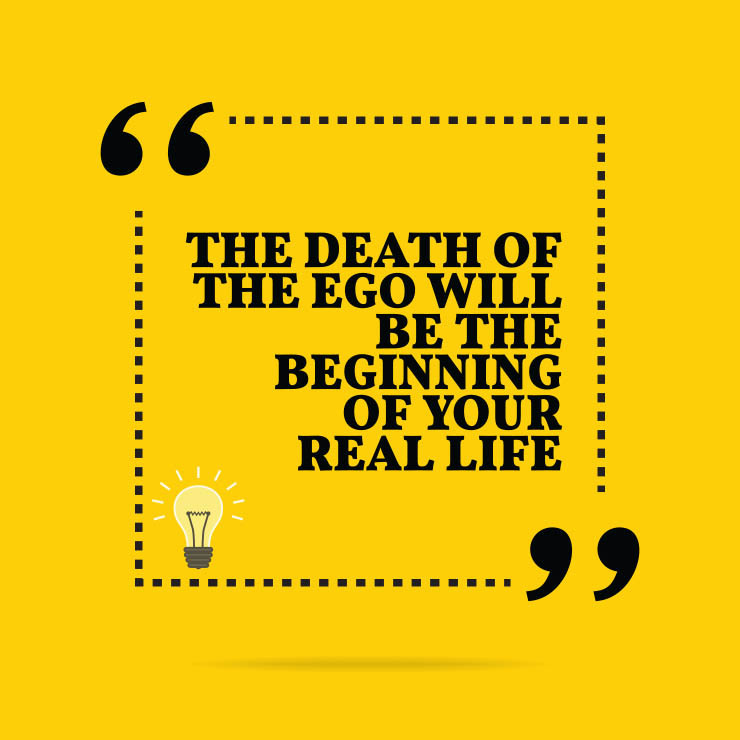 It lets your ego take over, make decisions and rule your thinking. You give others permission to see you and allow more of themselves to be seen. You become more comfortable with making mistakes and even asking for help. You foster an environment of risk-taking and freedom to be creative and honest. What would happen if you had the courage to show more of your authentic self? How would it change your life? I invite you to practice being vulnerable once a day for the next 30 days and see what emerges newly in your life. Afterward, write down what you did, how it felt, and what you experienced by making this change. What insights have you gained from looking at practicing vulnerability in a whole new way? I look forward to hearing the good things that happen out of developing this new behavior.